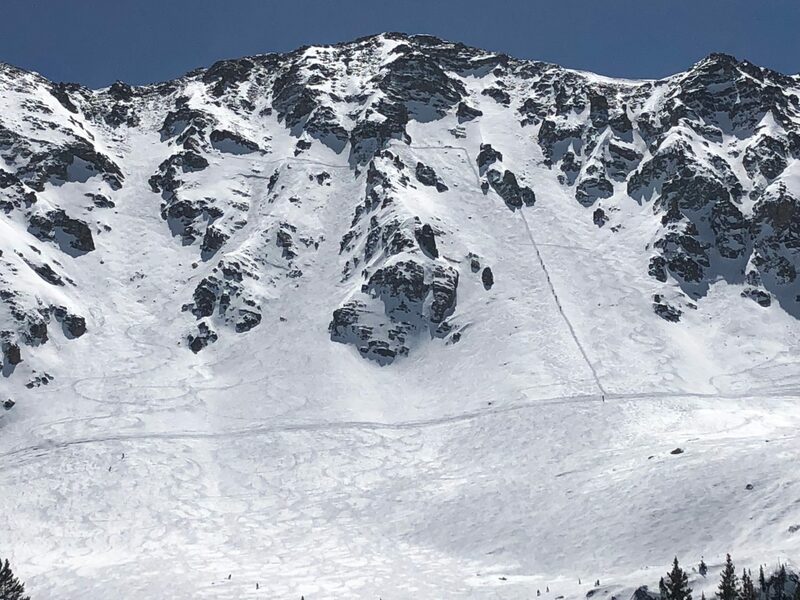 * Report from April 7, 2019. 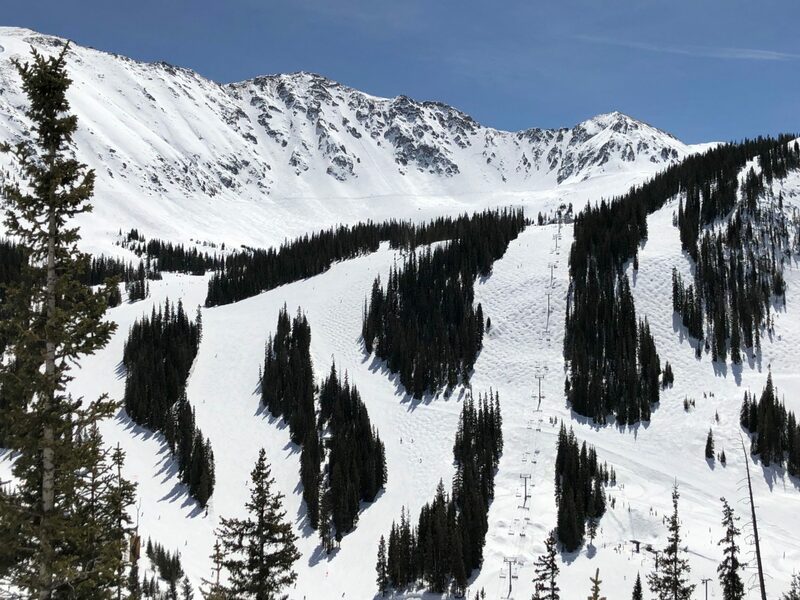 Following an excellent March that brought 60″ of new snow, conditions at Arapahoe Basin are looking good. 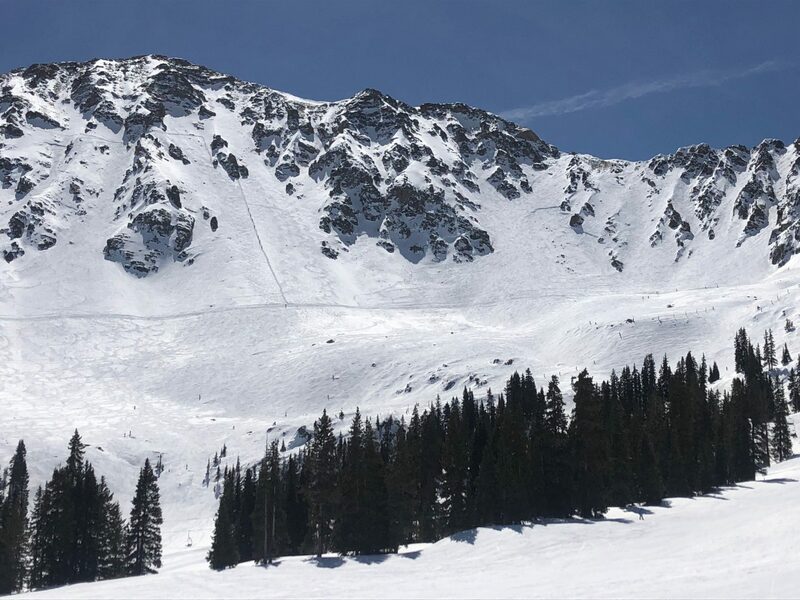 Continuing the above average trend the area has seen for the entire season, Arapahoe Basin is currently at 127% percent of average annual snowfall to-date. 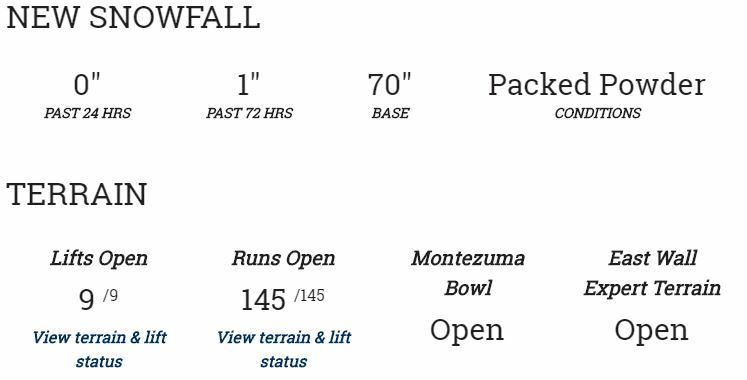 All ski area zones remain open and with a 70″ base, continuing to ski well as the region approaches peak snow-pack for the season. 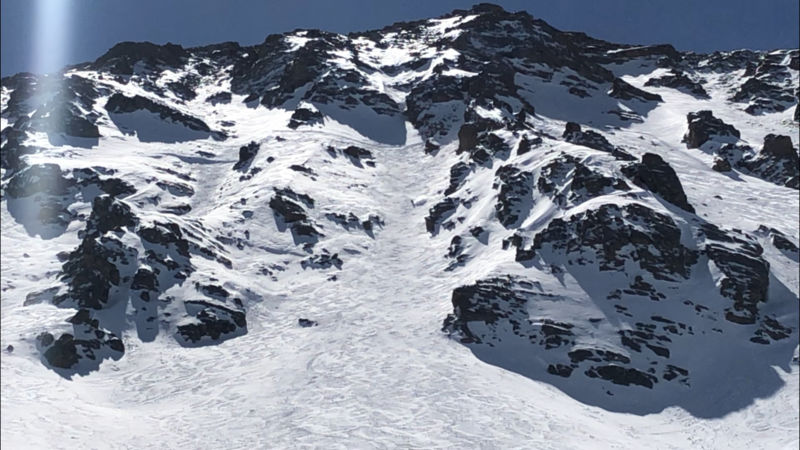 The above average snowfall through March has done well for the East Wall which has filled in nicely, despite a slide that ripped out half of North Pole during Colorado’s historic cycle of avalanches. 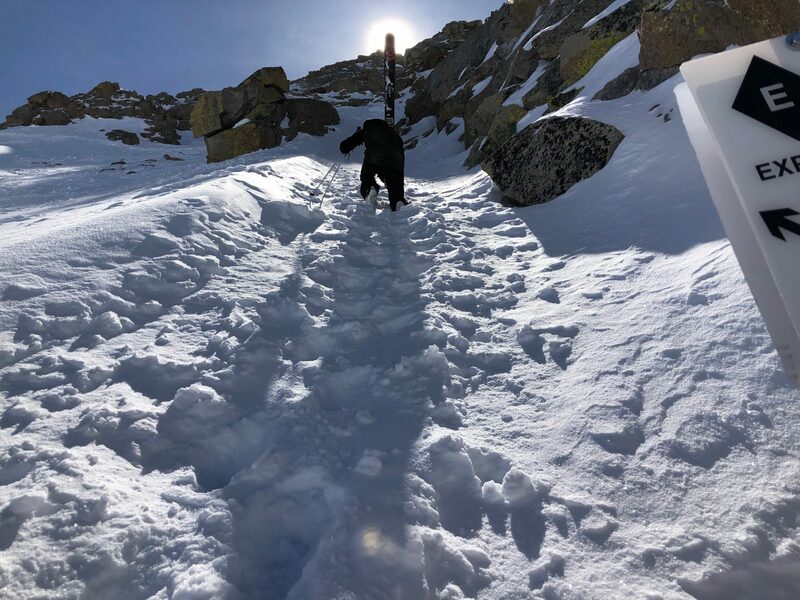 A couple morning hikes first led us up Little Lenawee Mountain and into North Pole. 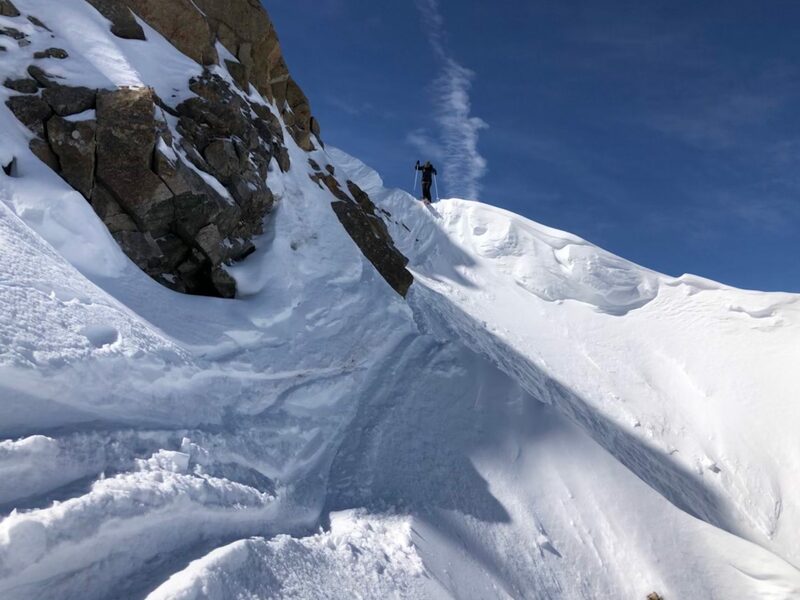 The snow was hard, but there was still some cold, mid-winter quality snow that hadn’t suffered the sun exposure of lower, or more southerly-facing aspects. 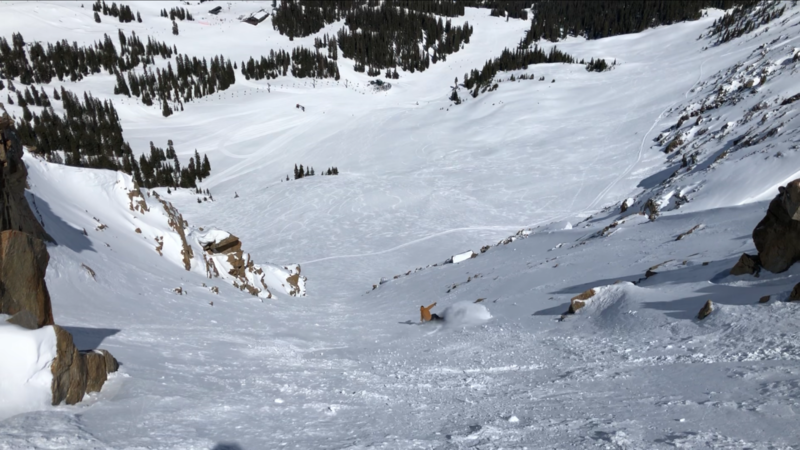 A few turns led to softer pockets that had blown in under the cliffs. The boot pack up Willy’s showed the changing of the season, slowing the hike a bit as we kicked in our toes through the refreeze. 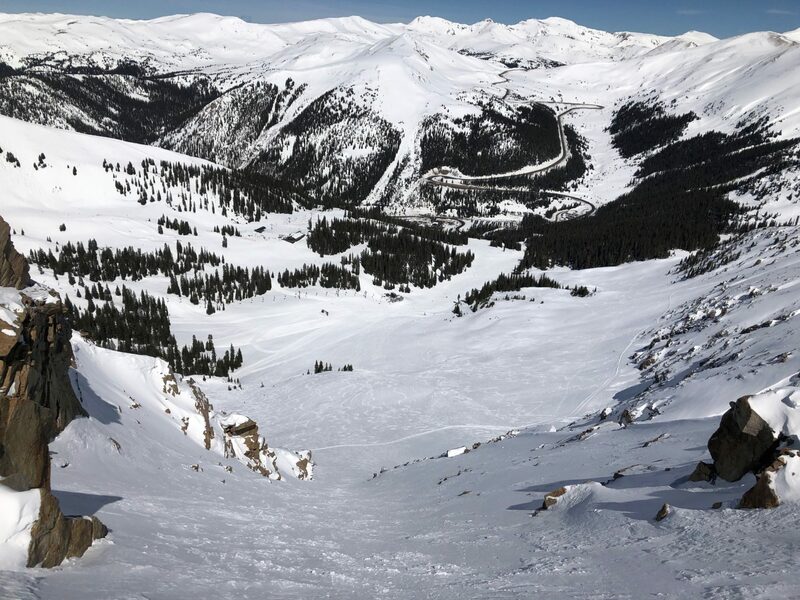 With no one on our heels, we took some time to enjoy the solitude and the view at the top. 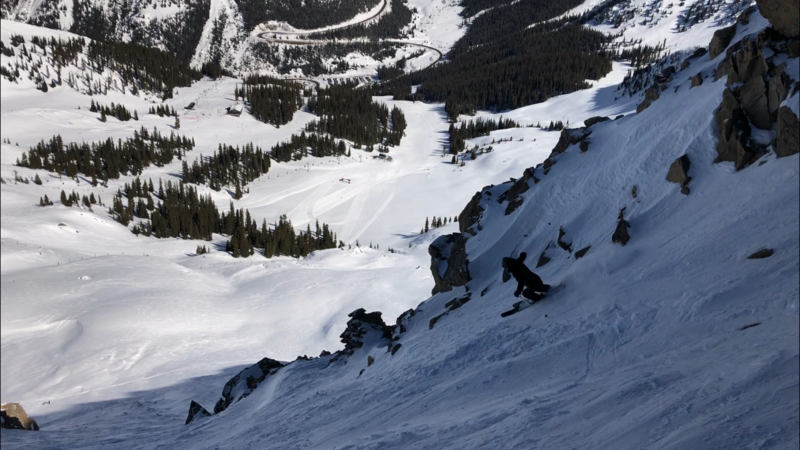 The Upper East Wall was wide open, well-covered and rode just fine. Surf/skate/snow aficionado. Flow Junkie. Storm Chaser. Weather nerd.